Red kidney beans are known to many people as the backbone of any good chili dish and rajma, a dish popular in northern India and Nepal. Rich in protein, iron and fibre, red kidney beans are a great way to take care of yourself or feed a crowd. Why not try our favourite chili and rajma dishes? 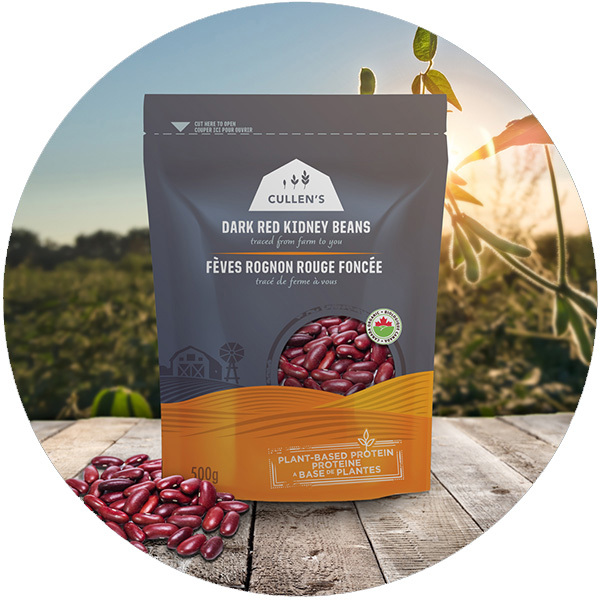 Find Cullen’s Foods Dark Red Kidney Beans in 500g, 100% compostable packaging from one of our retail partners. Black turtle beans, or “black beans” are a great source of protein and fibre popular in Latin American, Cajun and East Indian cooking and work well in every cuisine. Our favourite use is in bean burgers or refried black beans. The water from cooked black beans can also be used as a broth or seasoning. Satisfy even the burger-lovers in your family with these vegetarian Jamaican Black Bean Burgers. 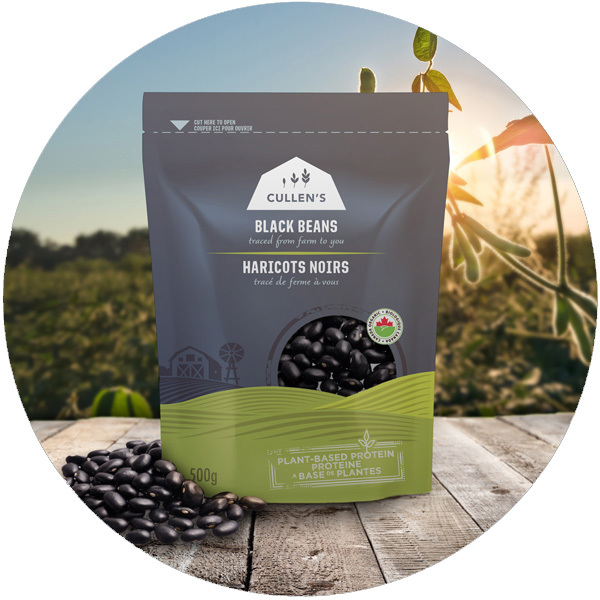 Find Cullen’s Foods Black Turtle Beans in 500g, 100% compostable packaging from one of our retail partners. Navy beans, also known as “white pearl beans”, “white beans”, “pea beans”, among other names, are best known as Navy beans because they have been a staple for navy sailors since the 1800s. Baked beans are one delicious way to get your necessary protein and fibre, or add navy beans to a soup to improve sustenance. Put a healthy dinner on the table tonight with our French Country Soup recipe, or our hearty Cassoulet. 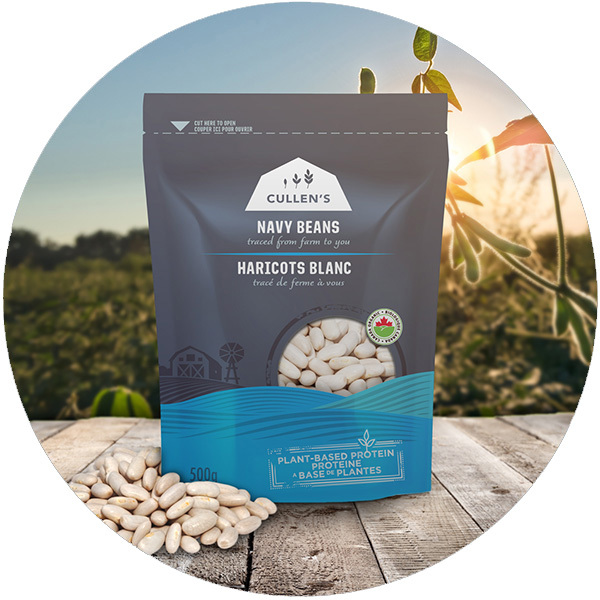 Find Cullen’s Foods navy beans in 500g, 100% compostable packaging from one of our retail partners. Food packaging is one of the greatest sources of landfill, and often it doesn’t even make it to disposal – with 8 million tonnes of plastic ending up in oceans every year and an untold amount in the land environment. 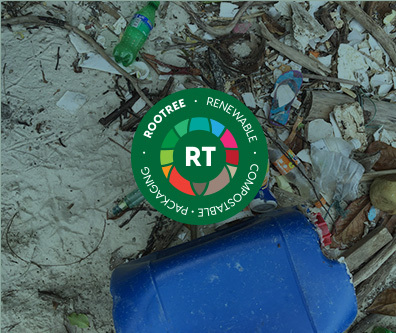 That is why we use 100% compostable packaging by Rootree. Simply dispose of the plastic-alternative package in a municipal green bin or backyard composter and it will return to the earth in 12 months or less. 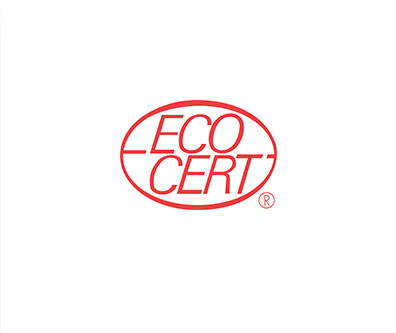 Food can nourish people and the planet, which is why all our products are certified by EcoCert Canada. Organic certification requires additional oversight to ensure best practices are followed for environmental stewardship. By virtue of organic certification, all Cullen’s Foods products are GMO-free and grown without the use of common agricultural chemicals such as Roundup, Pursuit, Prowl, and Paragon. Local is better. Cullen’s Foods works with local growers to minimize the distance travelled by the food we eat, supporting our rural communities and helping the planet. 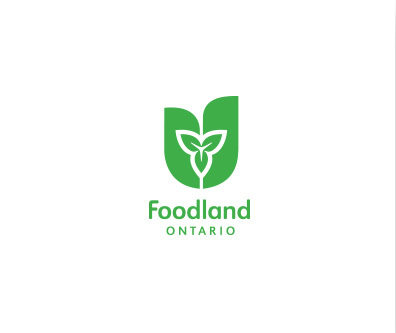 The Foodland Ontario logo certifies that the product you are buying comes from a high-quality Ontario producer, which applies to all our products. 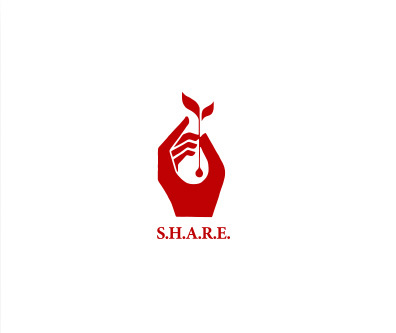 Act local, think global: That is why we earmarked 1% of total sales to benefit S.H.A.R.E. Agriculture Foundation’s projects in South and Central America, which promote sustainable agriculture and education in remote rural communities.